Dewatering city sludge with geotextile tubes has been employed successfully for many yearsin Hurricane Storm Protection. When lagoons used to store sludge from municipal wastewater treatment plants fill up, the sludge must be taken out to restore function capability. Huge volumes of sludge must be dewatered. Because costs of mechanical dewatering can be staggering. Many cities are turning to dewatering sludge using environmentally friendly GeoTextile tubes and bags in the Bahamas, Caribbean Islands and Central America. Caribbean GeoTextiles' eco-friendly tubes and bags are perfectly suited for dewatering municipal sludge as the cost is so small. 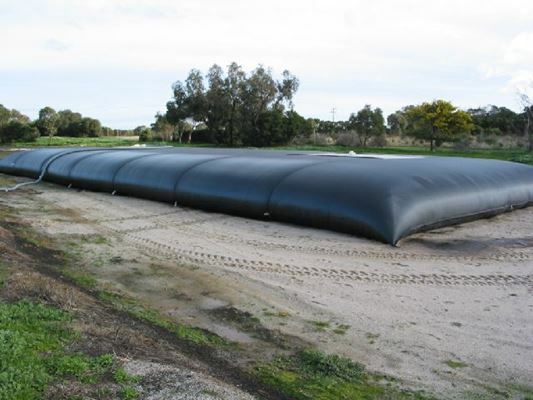 GeoTextiles, along with an environmentally safe polymer, permit an unusually high flow rate of decanted water retain a high degree of solids, thus making their design well suited for municipal sludge dewatering. An added benefit from using GeoTextiles rather than mechanical dewatering is that odors are virtually eliminated.